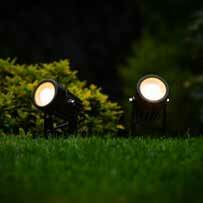 Solar Wall Lights are a great way to light your property without the need for complicated and expensive electrical work. 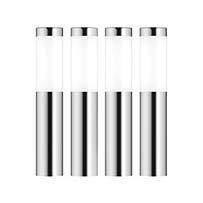 Simply install your Solar Wall Light in a location that gets good sunlight and enjoy years of mains free solar lighting. 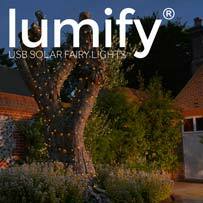 Our range of solar wall lights for the garden and outside have been developed with latest ground-breaking innovations in LED and solar panel technology and design. 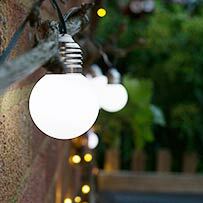 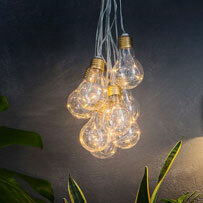 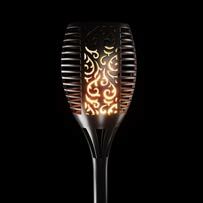 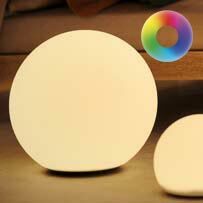 Why buy garden wall lights from us? 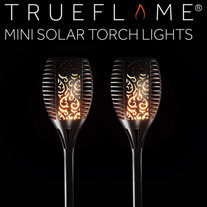 Solar powered outside wall lights are one of the first ranges of solar lighting the SolarCentre designed back in 2006. 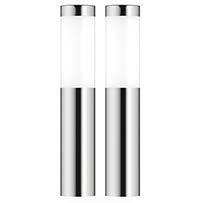 Our modern outdoor wall lights are great the for conservatory, patio, porch, shed, fence or anywhere else you might need lighting. 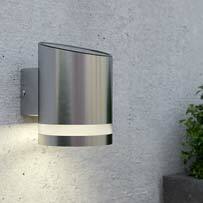 Our range includes both outdoor wall lights with PIR (motion senor/PIR wall light) and dusk to dawn outdoor wall lights. 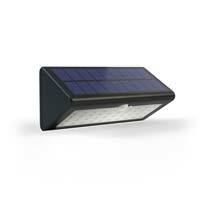 Solar outdoor wall mounted lighting has come of age, using the latest solar panels.LEDs and battery technology.